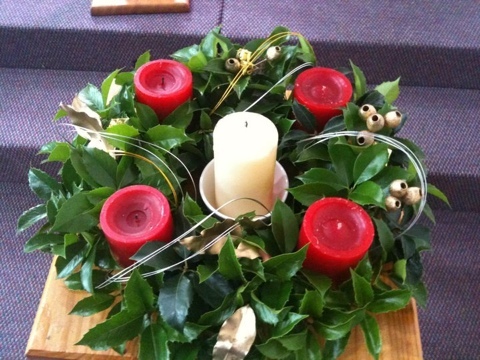 Traditional holly wreath has proven to be challenging in Australia since our Christmas is in summer! 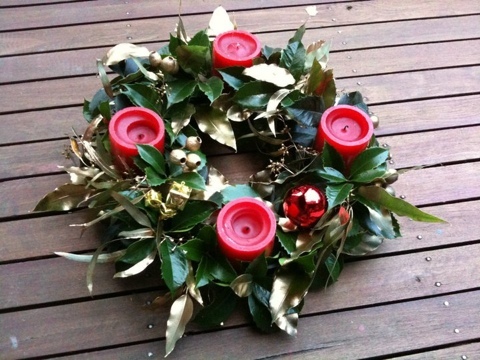 My first Advent wreath only lasted for 1 week and on the second I have to replaced more than 75% of the fallen leaves. By the end of the third Sunday I figured out that I might as well make a second one! 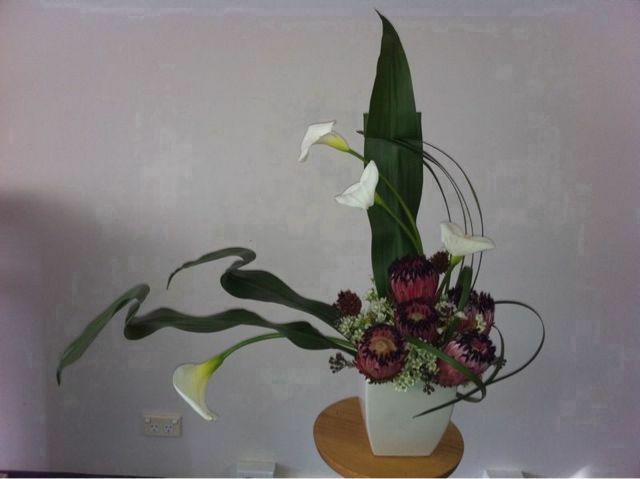 Which I did! One with more gold dry leaves and less of the young Summer Holly shoots- remember Holly in winter is more hardy but Christmas is in Summer here., So, I guess sometimes we need to improvise for the local condition cause the traditional textbook answer might not be the best solution.